Datalogic was established in 1972 with their Corporate Headquarter in Bologna, Italy. 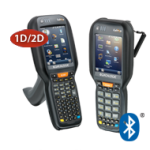 At the end of the 70's, it moved into the field of bar code technology and became the European leader in industrial applications. 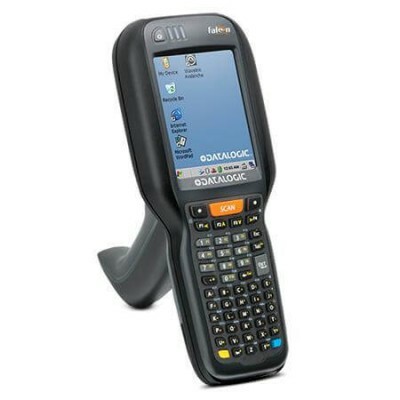 Datalogic was the 1st industrial barcode reader in Europe (M10) during that period. 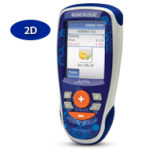 Datalogic as a global leader of Automatic Identification, offers innovative solution for a full range of applications in the manufacturing, retail and transportation & logistic industries. 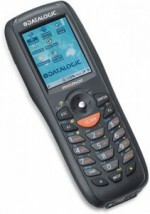 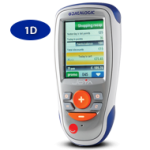 Datalogic Mobile is a global player in the Rugged Mobile Computers market, offering a full range of products, dedicated to the main target application fields: warehousing solutions, field force automation and retail in-store. 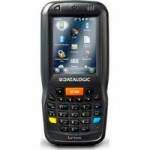 Enterprise Business Solutions, Datalogic Mobile Business Units have developed complete Self-Shopping solutions and Customer Relationships.